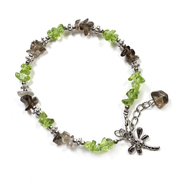 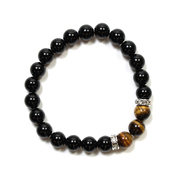 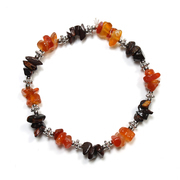 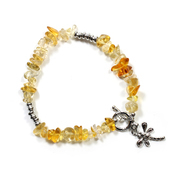 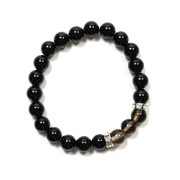 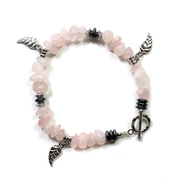 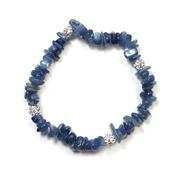 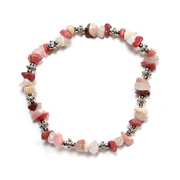 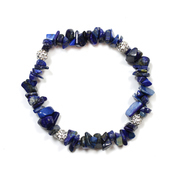 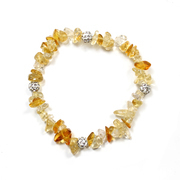 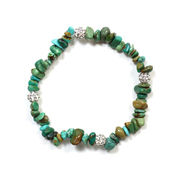 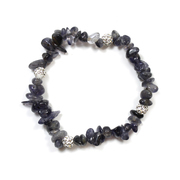 Since the dawn of time, crystals and gemstones have been thought to carry remarkable healing properties, aiding a positive mood and offering many other positive benefits for the wearer. 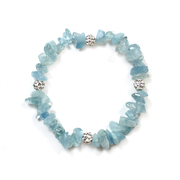 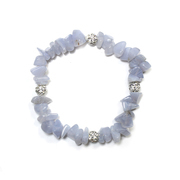 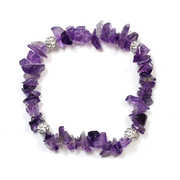 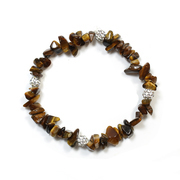 To help you to tap into these powers and properties, RockShop Ambleside have collaborated with Jacqueline Winters, a leading expert in the field of crystal therapy, to create a brand new range of therapeutic gemstone jewellery. 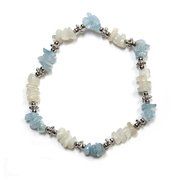 Jacqueline is accredited by the British Complimentary Medicine Association and the Federation of Holistic Therapists. 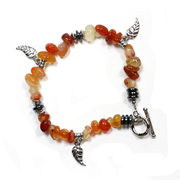 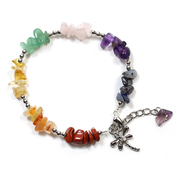 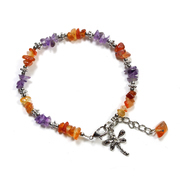 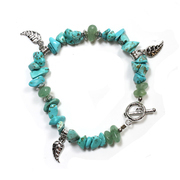 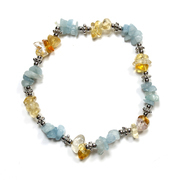 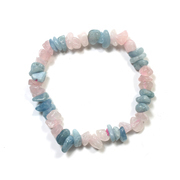 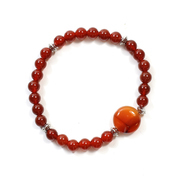 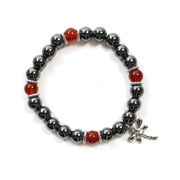 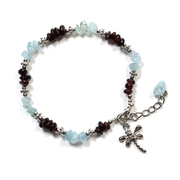 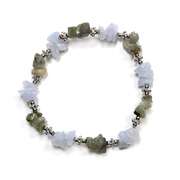 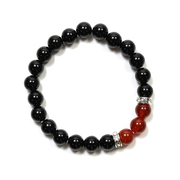 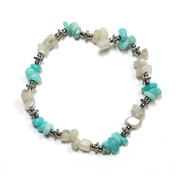 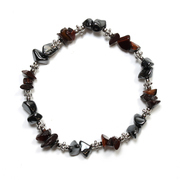 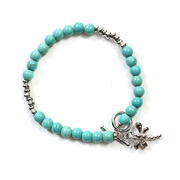 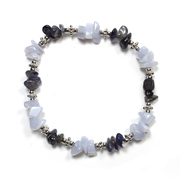 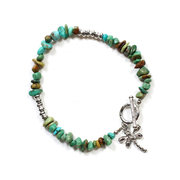 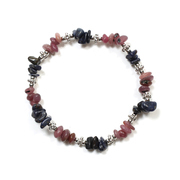 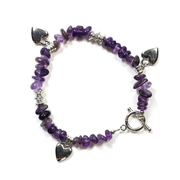 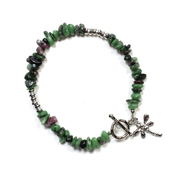 Our colourful therapeutic bracelets are beautiful and stylish, and each one is supplied with a Jacqueline Winters healing information card and a silver organza bag, making them perfect to give as a gift for someone you care about or keep for yourself.